Organisers of the Russian grand prix are looking into ramping up the track action at Sochi. Promoter Rosgonki's CEO Alexey Titov says the actual Sochi track layout will not change. "We are inside the Olympic Park and surrounded by stunning views," he said. "To alter the route inside the Olympic Park is quite difficult. "But we will try to come up with some options to change the abrasiveness of the asphalt. We are exploring that in detail," Titov said. 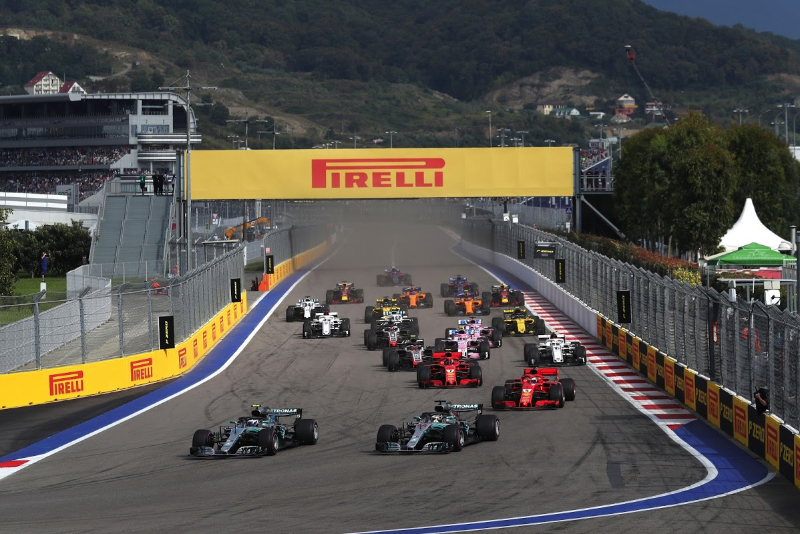 He said the Sochi asphalt could be sandblasted or chemically treated, which would increase the abrasiveness and force drivers to make extra pitstops.